We visited the only Katherina von Bora Luther musuem in the world. 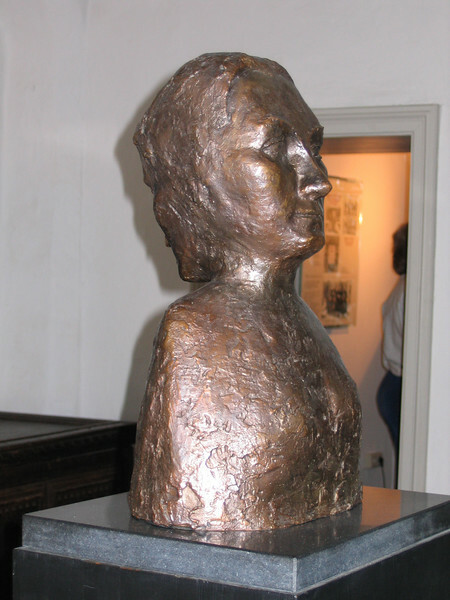 Here is a bust of her displayed there -- this side shows Katie as wife, mother and entrepeneur. The other side depicts her as Katie the nun.